Renee is a California transplant coming to Portland in 2013 by way of San Francisco and Los Angeles. Having grown up in a small town in central California, she brings to her business a healthy mix of appreciation for city living and wide-open spaces. Renee’s love for home architecture and interior design began in high school when she and her best buddy would spend weekends touring open houses – you know, how all the cool kids use their free time – a trend that continued through graduate school. As a former bench neuroscientist, Renee brings an analytical perspective to her real estate practice and prides herself on making data-driven decisions. Having years of experience in publishing and grant writing, she has a knack for attention to detail, clear communication and negotiation. Renee’s academic strength is teaching and she’s very serious about ensuring that her clients are confident and comfortable in understanding the ins-and-outs of buying or selling their home. 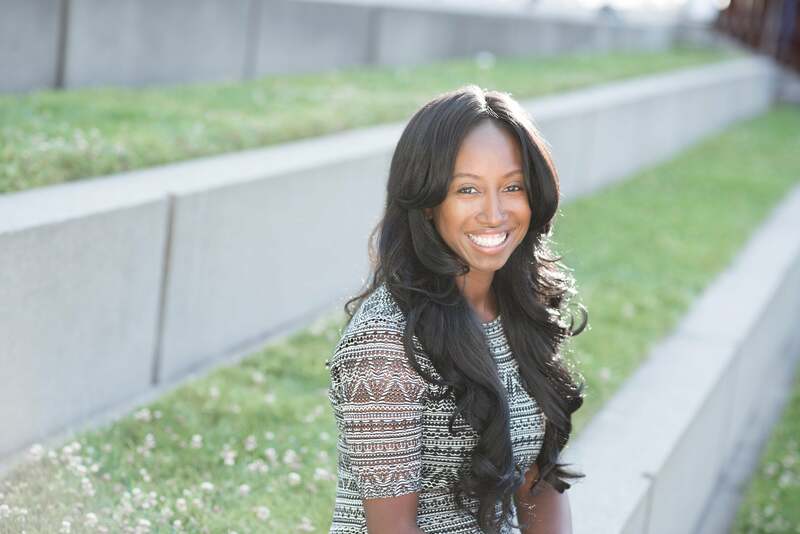 Being a strong social justice advocate, Renee’s business always brings forward the values of Living Room Realty, especially as they relate to diversity and enhancing under-served communities and communities of color. Upon landing in Portland, Renee start off on Germantown Road and quickly fell in love with Forest Park as well as the community and family-friendly vibe of St. Johns, Kenton, and pretty much everything in between. After many excursions to Gabriel Park, Council Crest, and Tryon Creek, her family eventually put down roots in Multnomah Village (SW Portland). When not working, Renee enjoys exploring all quadrants of Portland, discovering hidden gems in each neighborhood, visiting as many public libraries as she can find, and eating all the foods or drinking all the sour beers. Her toddler, crazy weimeraner and adventurous partner gladly trade hikes and beach trips for shopping sprees at local shops and time spent on diy home improvement projects. Whether you’re a first-time buyer or a seasoned homeowner, Renee would be honored to help you on your journey to finding your next living room! Fairytale Ending For First-Time Buyers!